Laptops VS Desktop PCs - Who is your best buddy? 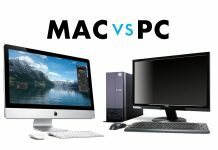 Home PC/LAPTOPS APPLE Laptops VS Desktop PCs – Who is your best buddy? 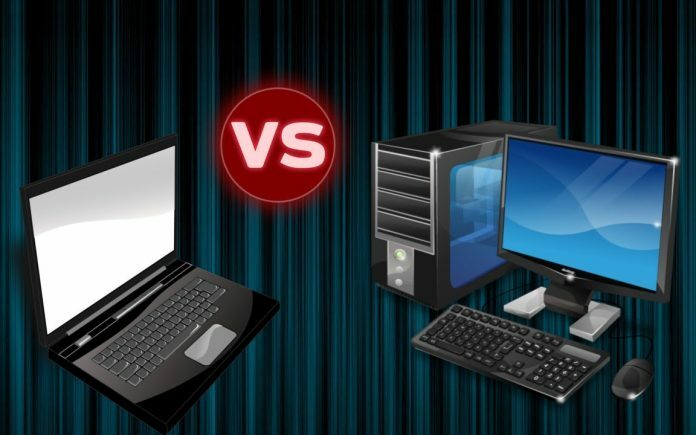 Laptops VS Desktop PCs – Who is your best buddy? 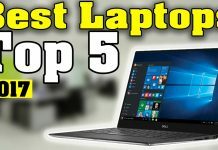 Both laptop and desktop computers have advantages and disadvantages and in order to determine which option best suits your needs, we have to take a look each of them offers so here is Laptops VS Desktop. Laptops VS Desktop has always been a point of discussion. 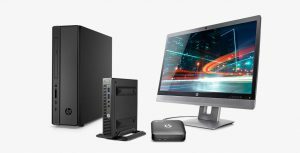 Both laptop and desktop computers have advantages and disadvantages and in order to determine which option best suits your needs, then take a look each of them offers. 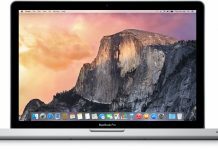 Advantages of a laptop computer over a desktop computer. Highly portable and allow you to use it anywhere and anytime. Take less space on a desk or on a table and can be put away when not in use. Have a single cord to connect with, as compared to the desktop computers. 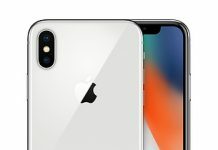 More compatible and have small screens. If you are a student then laptops are much easier to transport from home to school and back again. Advantages of a desktop computer over a laptop computer. Desktop computers have more power and more features. Desktop computers are easier and less expensive, to upgrade. Comfortable keyboard and large monitor screen. Easier to repair and their repairing cost is less. They have very low risk of theft, which means less chance of losing your data and other important files. 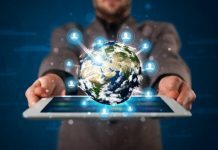 While the list of advantages of the desktop is more than that of a desktop computer but the main reason why laptops are preferred over desktops, the deciding factor is portability. Being able to check emails, write papers, chat online, play games anytime, anywhere is worth giving up power and functionality. Buying a desktop will cost you between twenty thousand to fifty thousand depends on the configuration of the desktop but buying a laptop will cost you around twenty-five thousand minimum and five lakh maximum. 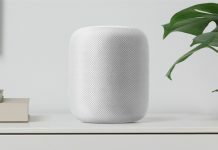 READ MORE: Apple Homepod: Reinvent music experience at home. Windows v/s Android – Which operating system is best?